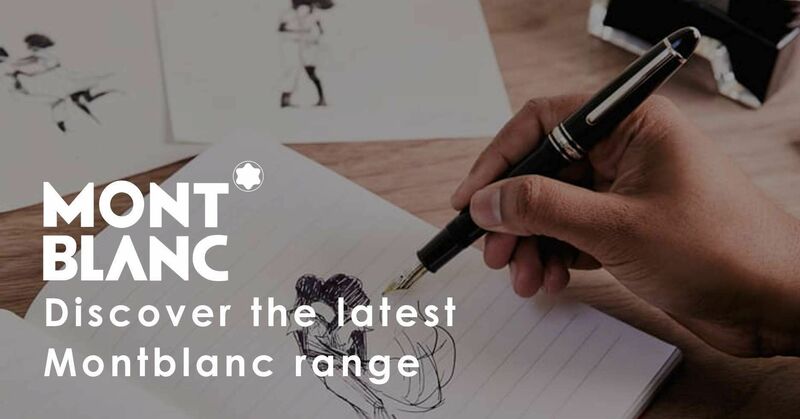 Since its foundation in 1883 by Lewis Edson Waterman and the invention of the first refillable fountain pen, the Waterman brand has constantly sought to combine innovation, design and excellence. With a long history, rich in creativity, it has become a true reference point in the world of writing. 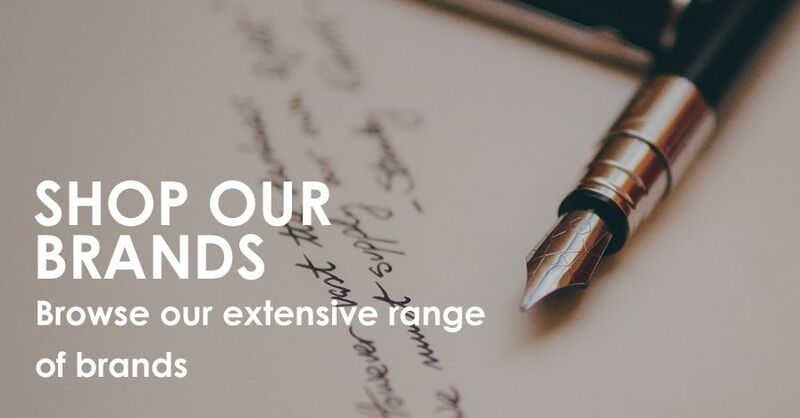 Browse our full range of Waterman fountain pens, ballpoints, rollerballs, pencils, pen sets and engravable pen. 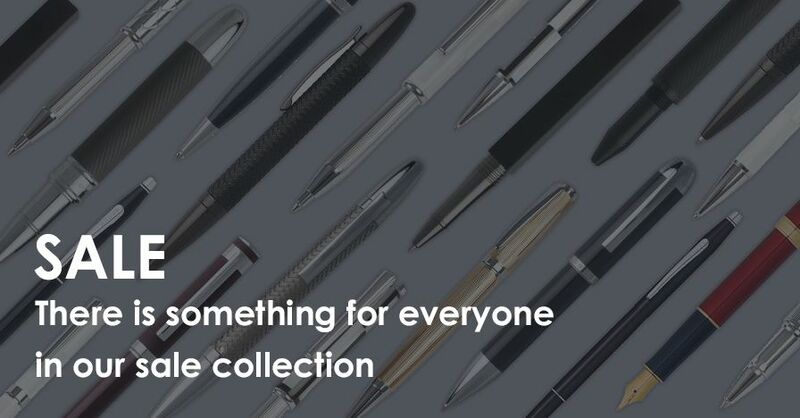 Also browse our complete range of Waterman gifts perfect for graduation, corporate and retirement. 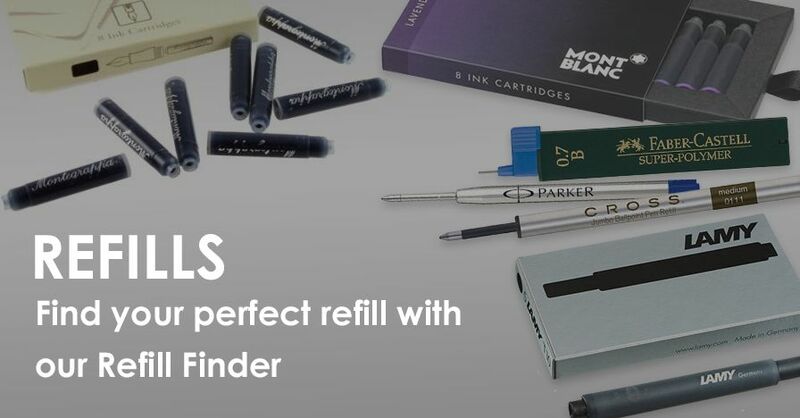 We also have a full range of Waterman refills for fountain pens, ballpoint and rollerballs.